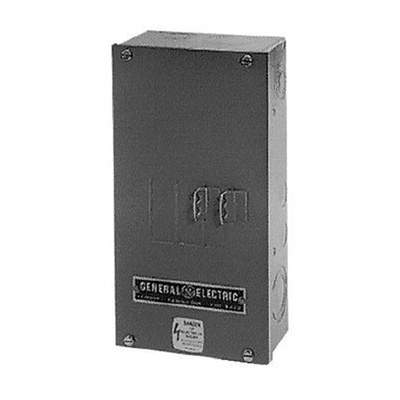 GE Industrial 2, 3-Pole circuit breaker enclosure features steel construction for added durability. It has a dimension of 21.94-Inch x 8.69-Inch x 48.13-Inch. The enclosure is current rated for 1200-Amps. It supports surface mounting. Enclosure is UL listed and CSA certified.